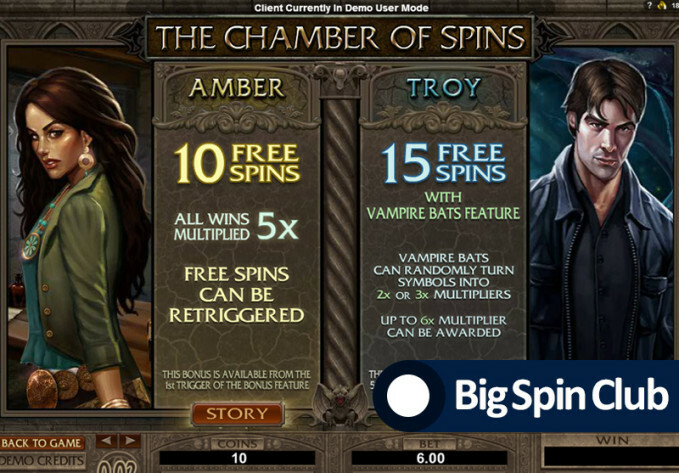 Some of the slots provide you with the opportunity to choose the type of free spin bonus. Usually, you are offered to choose among the number of spins and spins multiplier – the more spins you choose, the less multiplier you have. Today we will tell you what type of free spin bonus to choose and the dependence between winning amount and your choice. Chance of win and winning limit (variance) depends on your choice of bonus. Before making a choice you need to decide between the high chance of a loose or big win and low probability or lose and small win. Please think rational, do not try to choose a bonus with a high probability of winning each time you play as that is not a good winning strategy. This is your second bonus in this slot during the current gaming section. You lose a lot during the current gaming section. The slot increase you balance before you get the bonus. What bonus game do you need to choose? Usually, you can understand what type of bonus is the riskiest in its description. The riskiest option always has the biggest multiplayer or the most expensive symbol. However, you make the choice of bonus type, and that is hard work to choose the right one. In this case, before making a decision we recommend you to learn more about every type of slot bonus, reviews on our site will help you to do it. Reviews and secrets of slots are in free access for members of Big Spin Club and common users. “One of three” choice is another kind of bonus. Usually, a slot offers to a player to choose one of three items, where every item matches a certain amount of money. According to rules, Gambling Control Commissions winning amount in such kind of bonus can’t be determined in advance, so your win really depends on your choice. However, many slot providers strictly limit winning amounts in this bonus (for example x5, x10), and some of them do not comply with it at all.